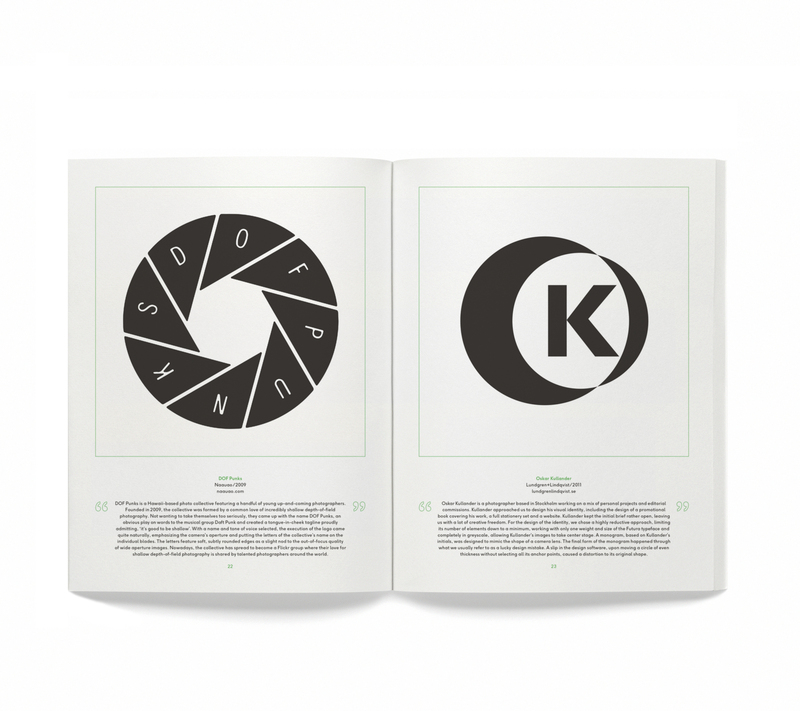 AisleOne | An inspirational resource focused on design, typography, minimalism and modernism. 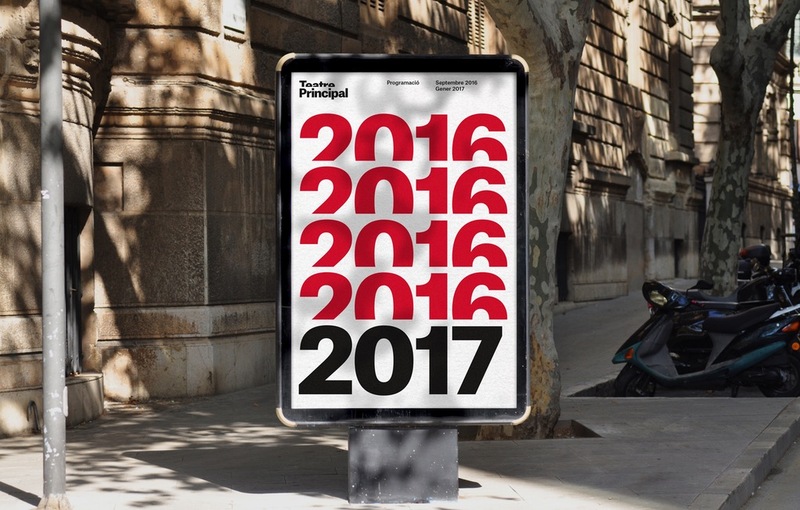 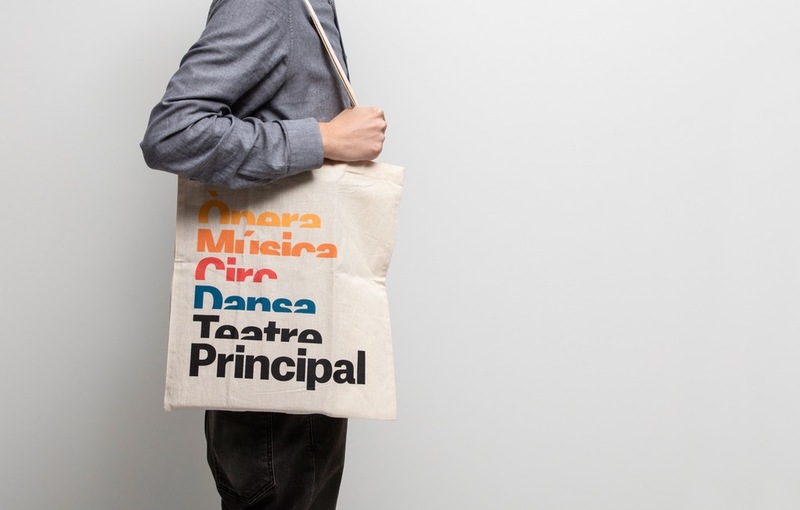 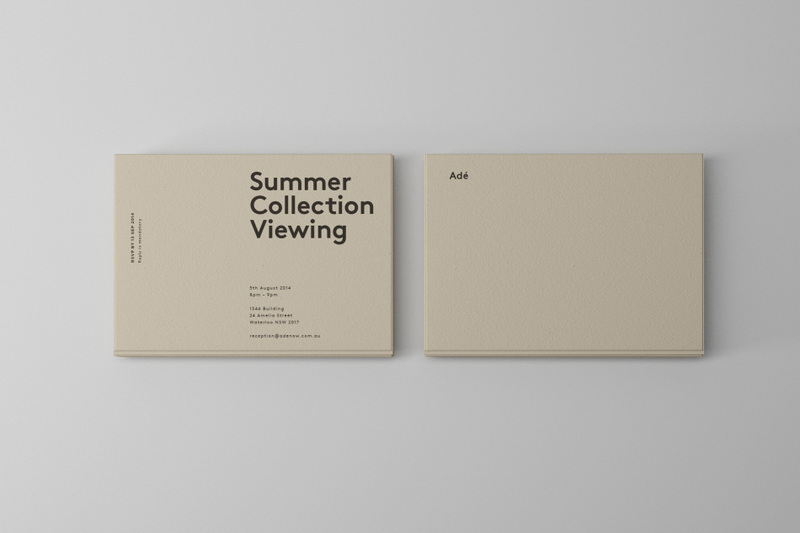 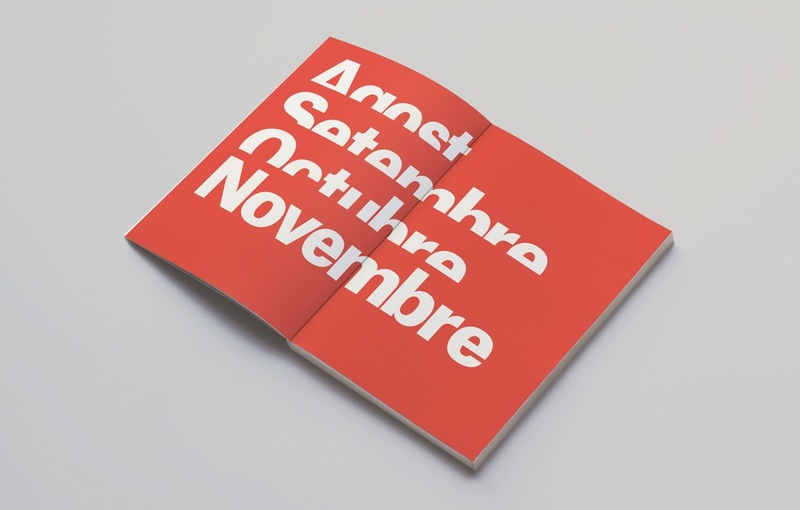 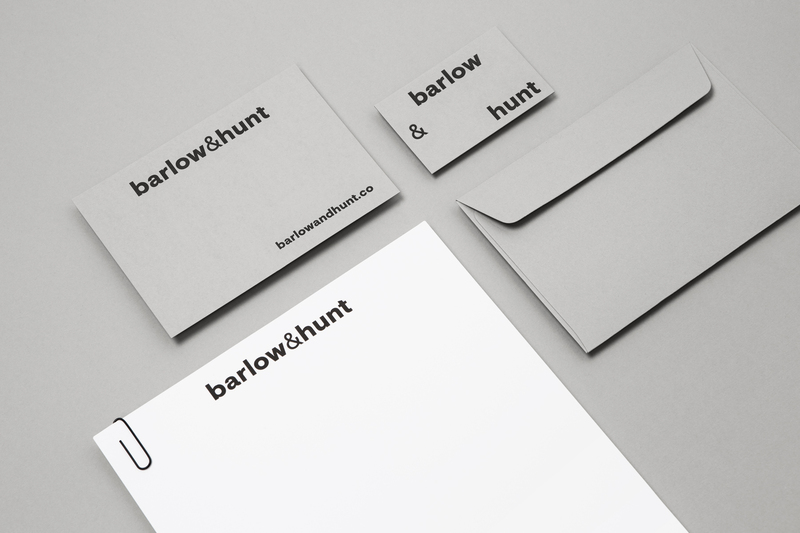 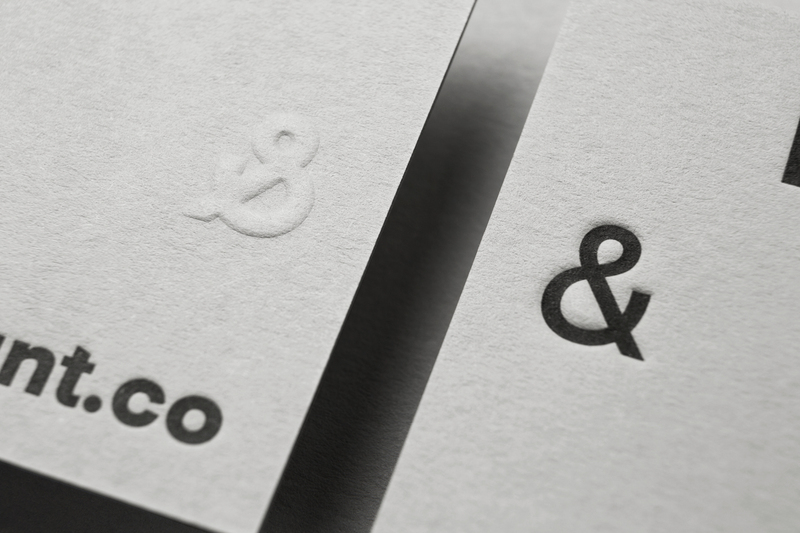 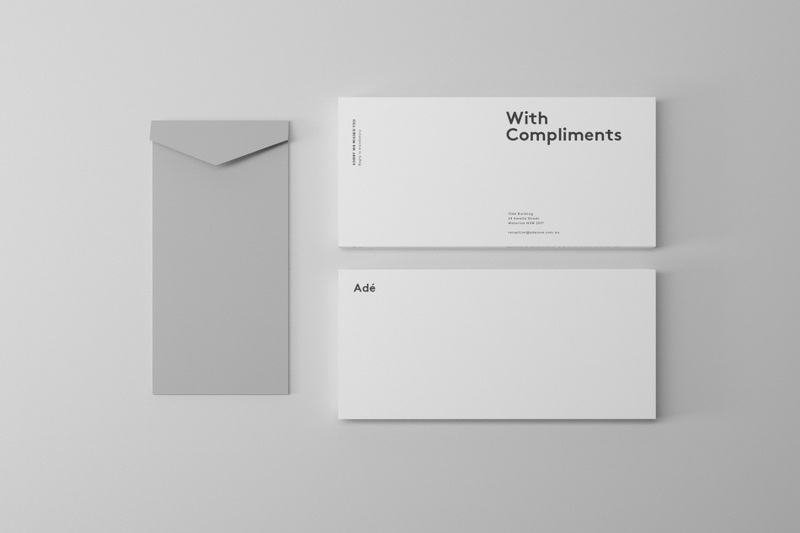 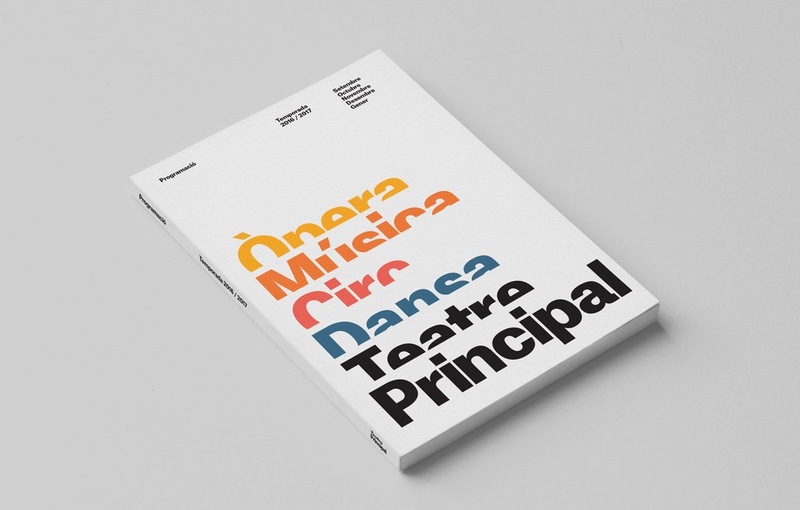 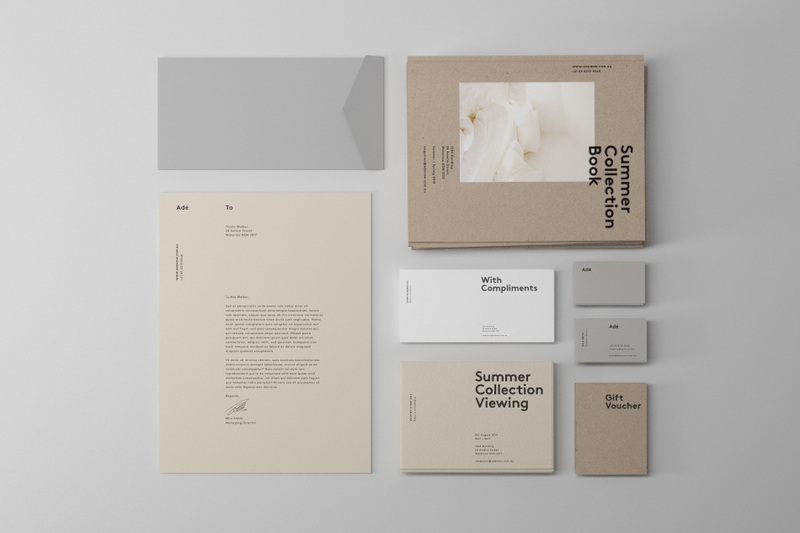 Great brand identity work by New York and Spain based design consultancy, Atlas. 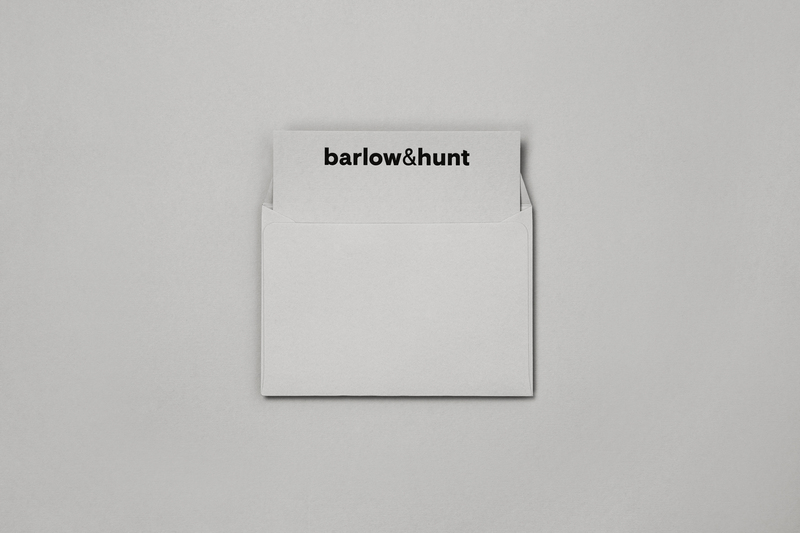 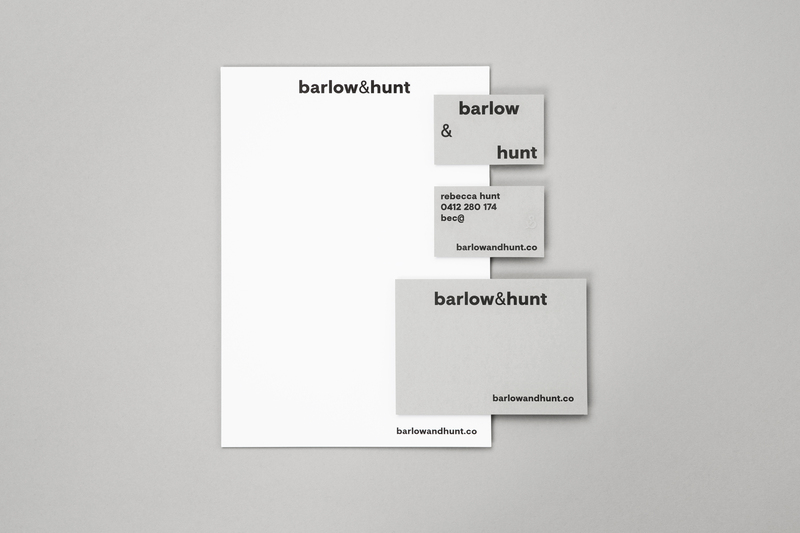 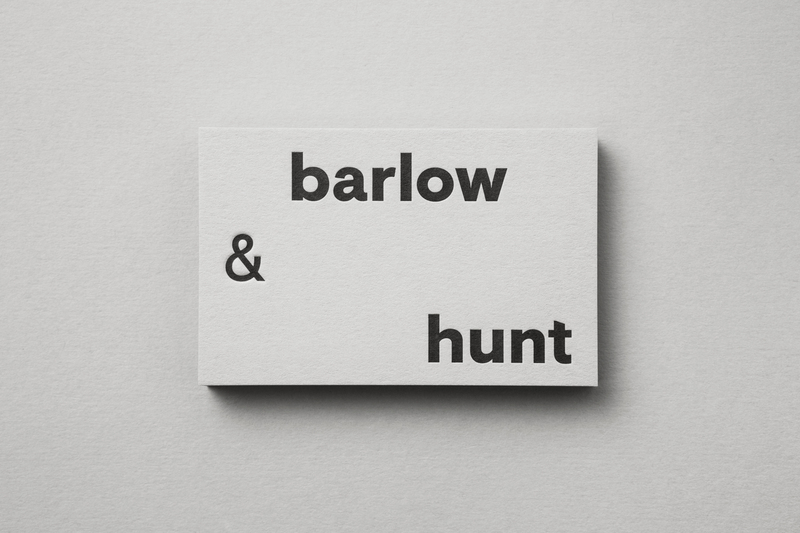 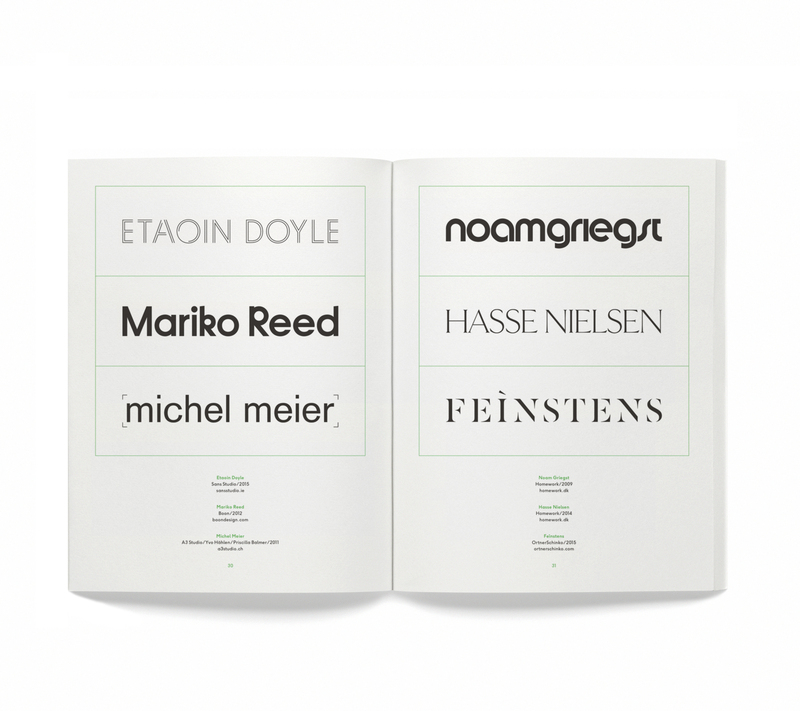 Commission is a London based studio founded by David McFarline and Christopher Moorby, that specializes in print, packaging, editorial, and advertising design. 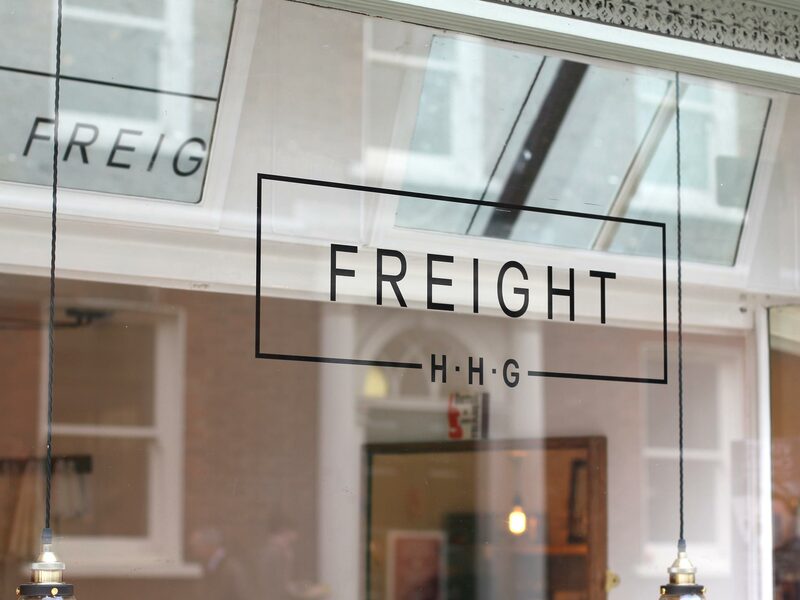 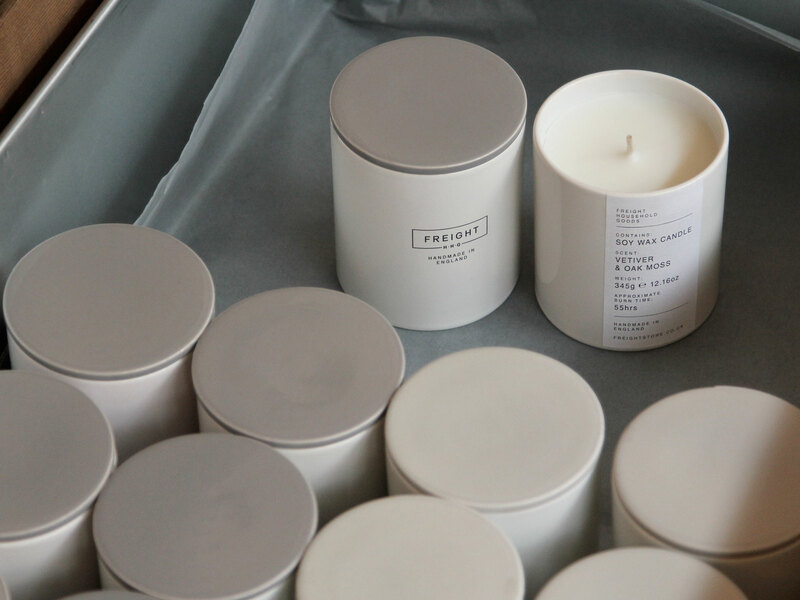 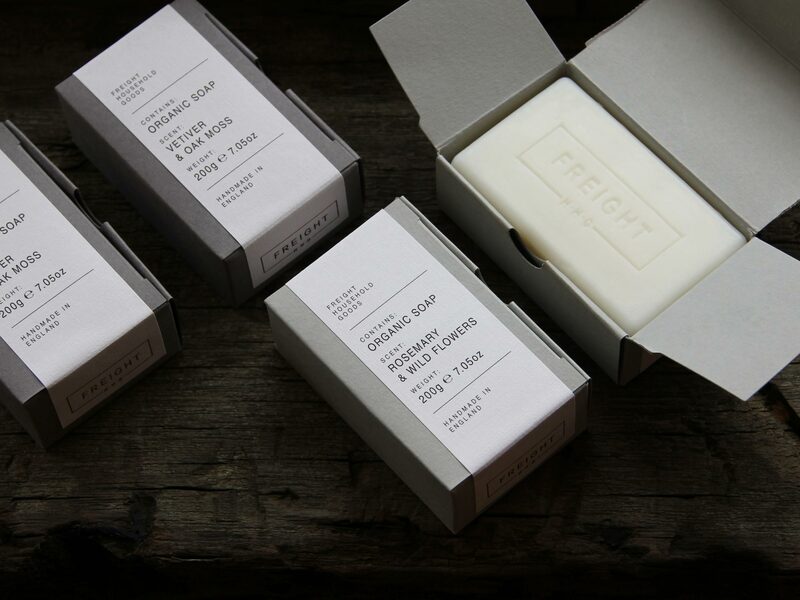 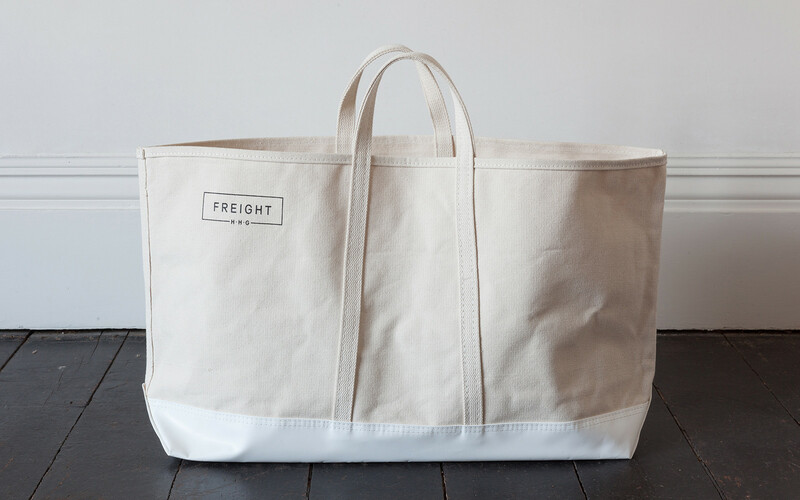 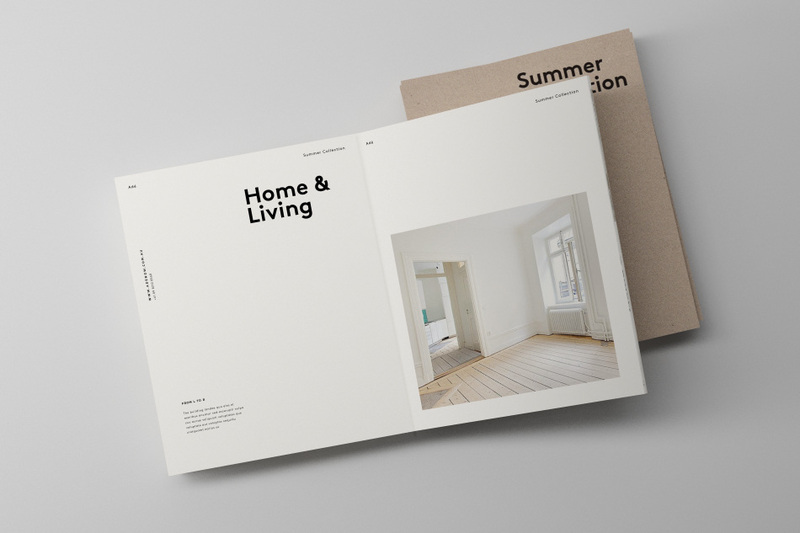 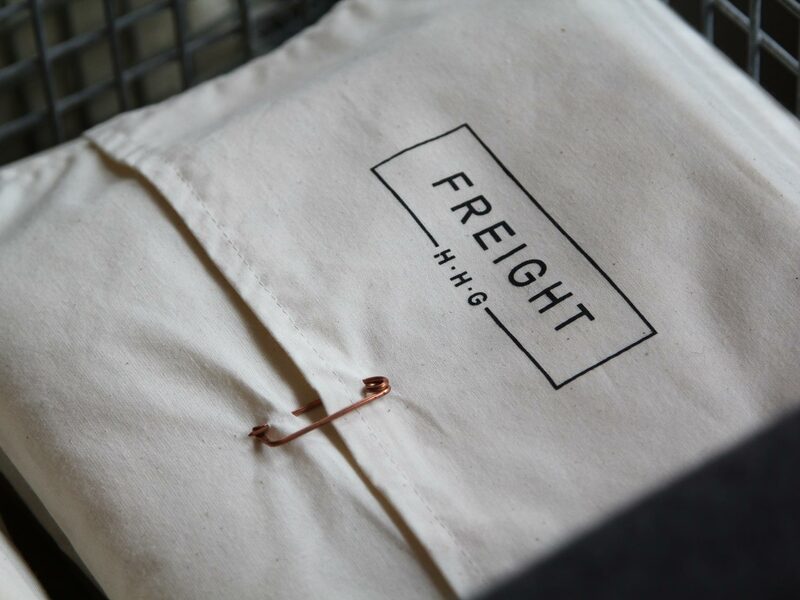 They created this wonderful brand identity for Freight HHG, a UK homewares store. 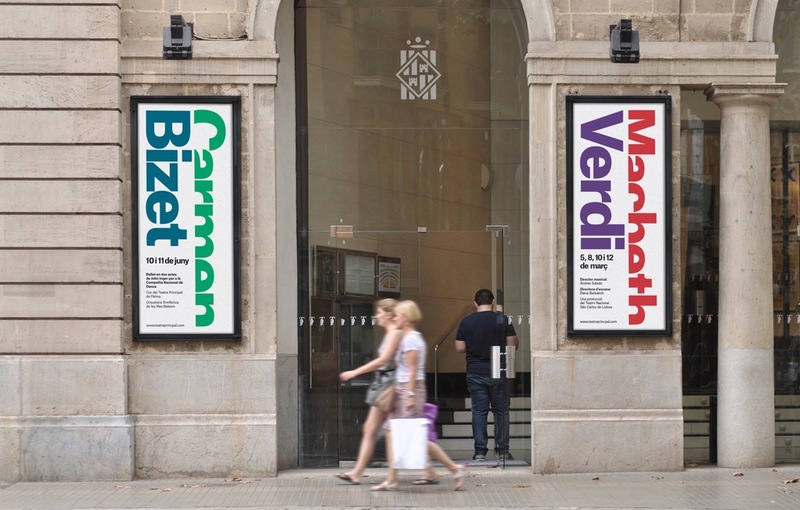 Commission drew inspiration for the visual system from the typography found on shipping containers. 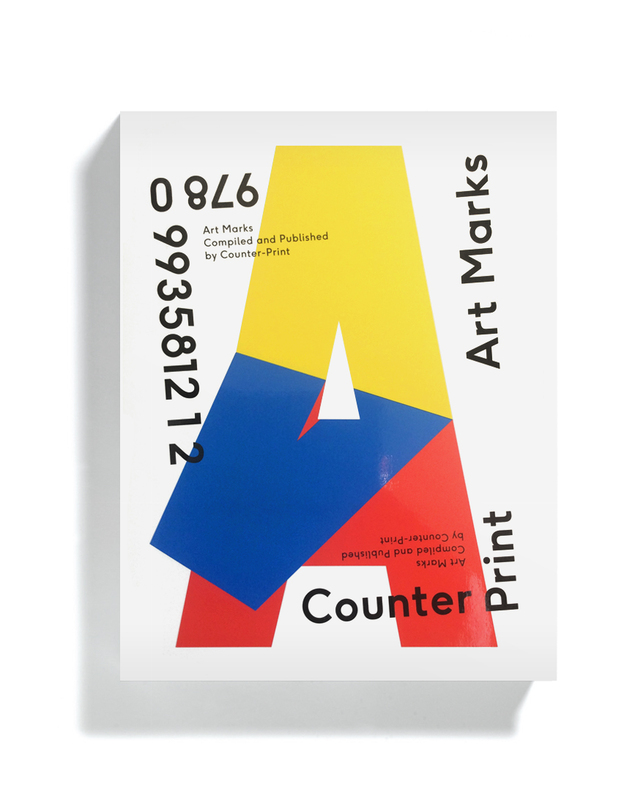 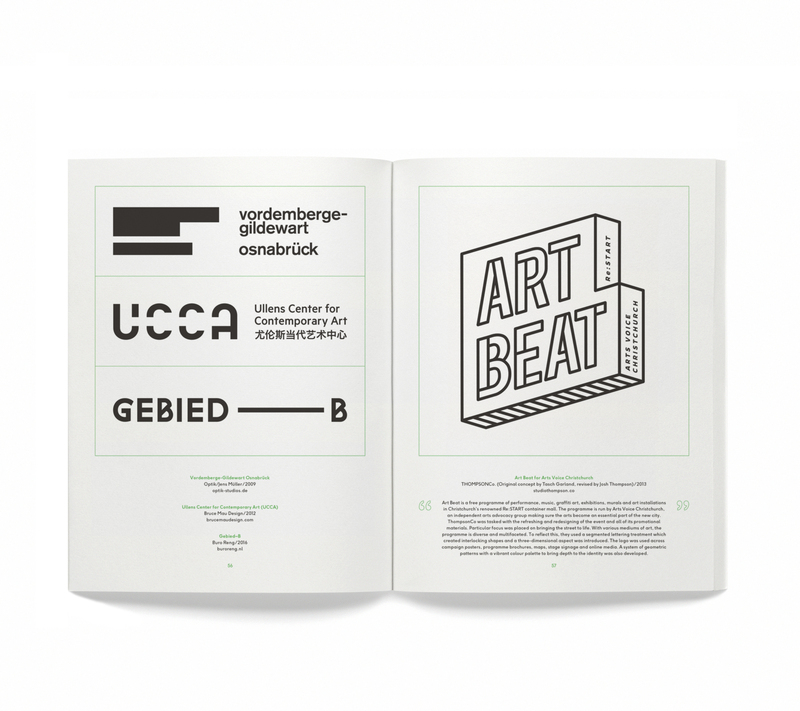 Counter Print has published a new book called Art Marks, that features a collection of logos from galleries, photographers, artists, museums, educational institutions, theatres, musicians, architects and designers from all over the world. 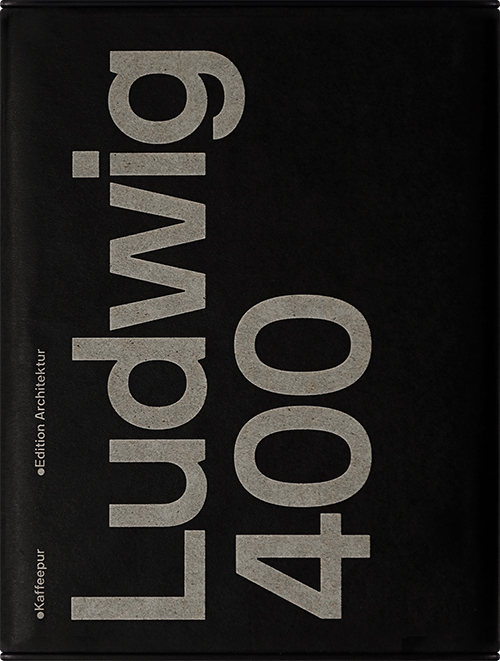 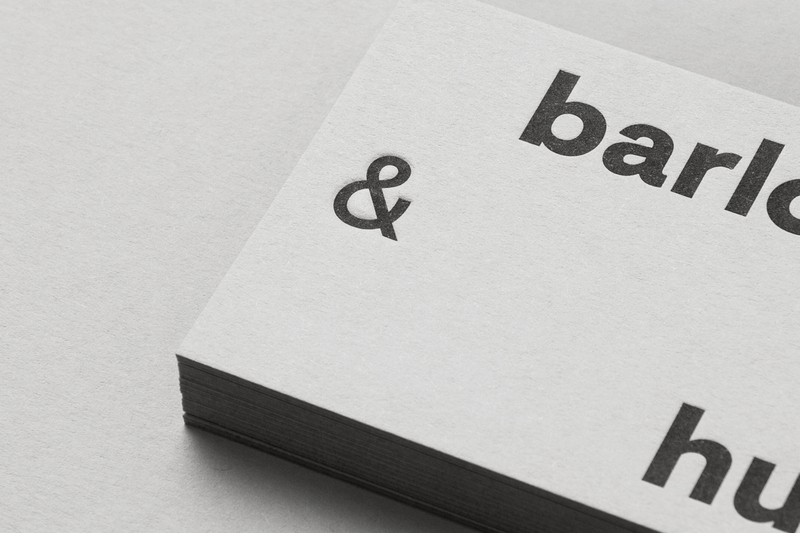 The softbound book was designed by Leterme Dowling at 180x240mm and comes in at 208 pages. 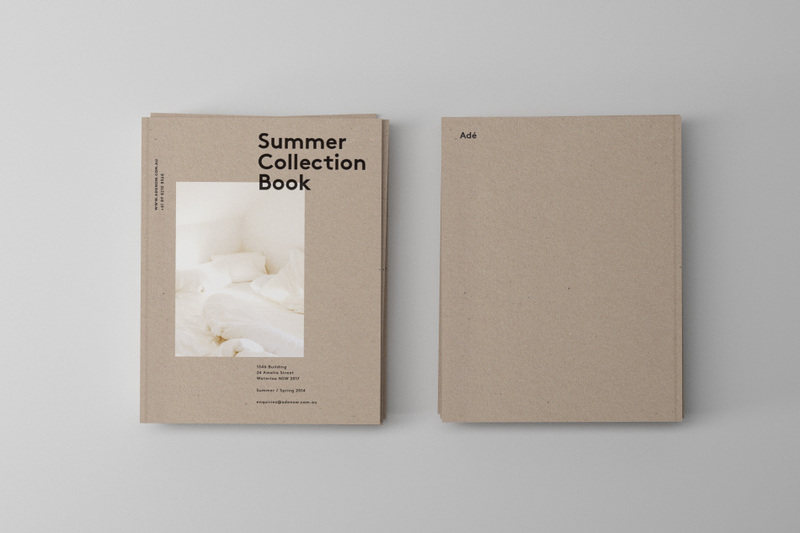 You can grab a copy directly from CP’s site. 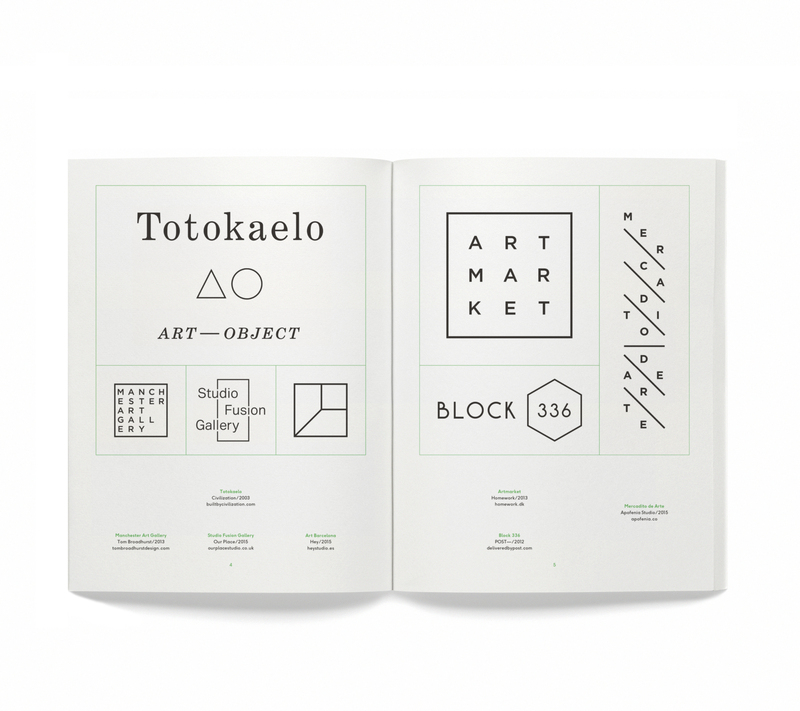 Sorbet (awesome name) is a New Zealand based multidiscipline design studio made up of Nicole Miller-Wong and Sheahan Huri. 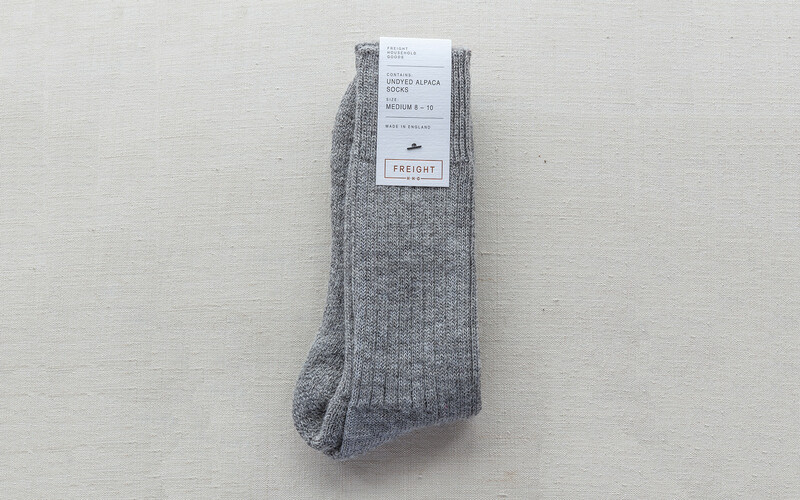 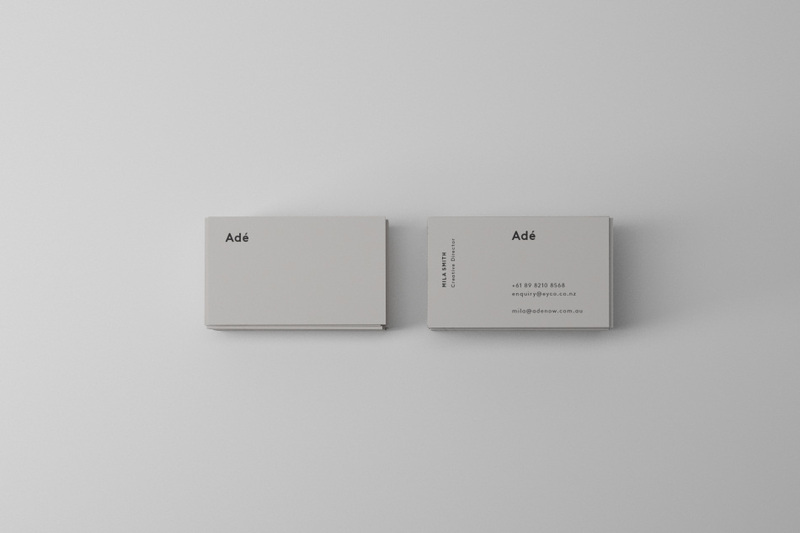 I personally love the work they did for Adé, an online collective of handpicked objects for modern living. 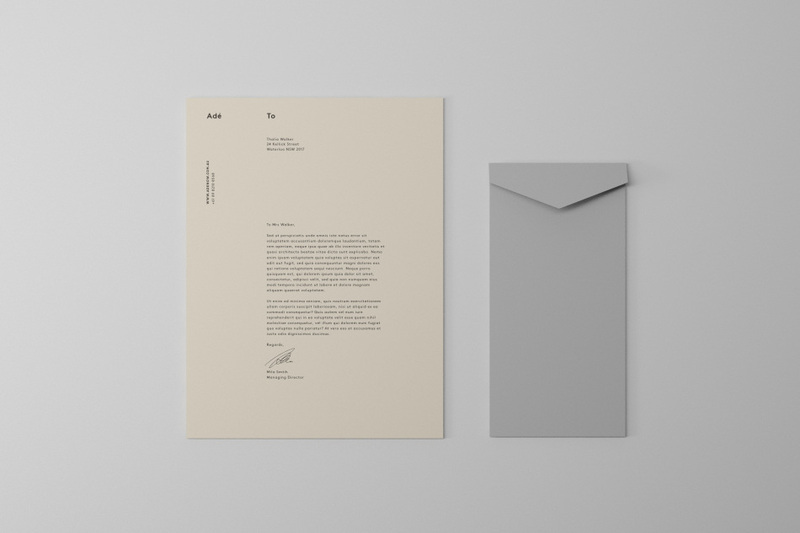 I really love the color tones, and the quality of paper stock used. 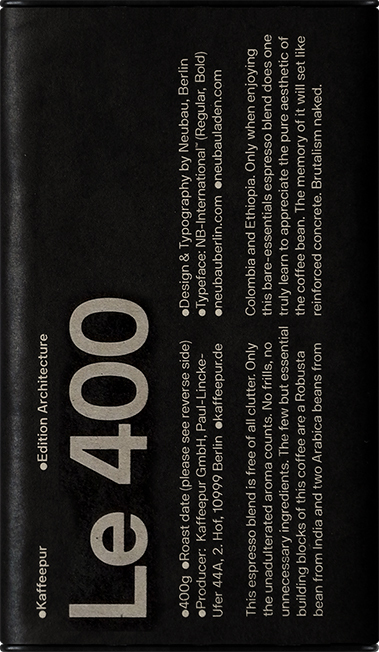 Neubau designed this ‘international style’ inspired packaging for Swiss coffee roaster Kaffeepur’s ‘Architecture Edition’. 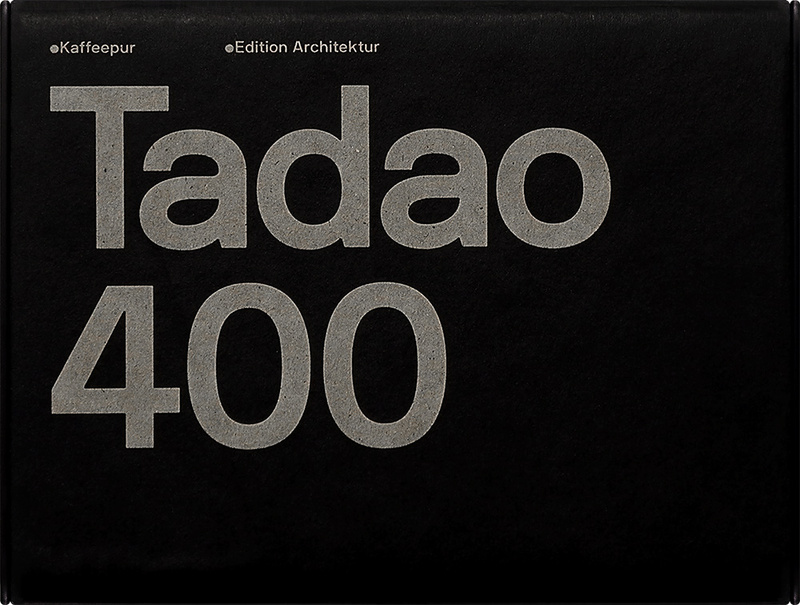 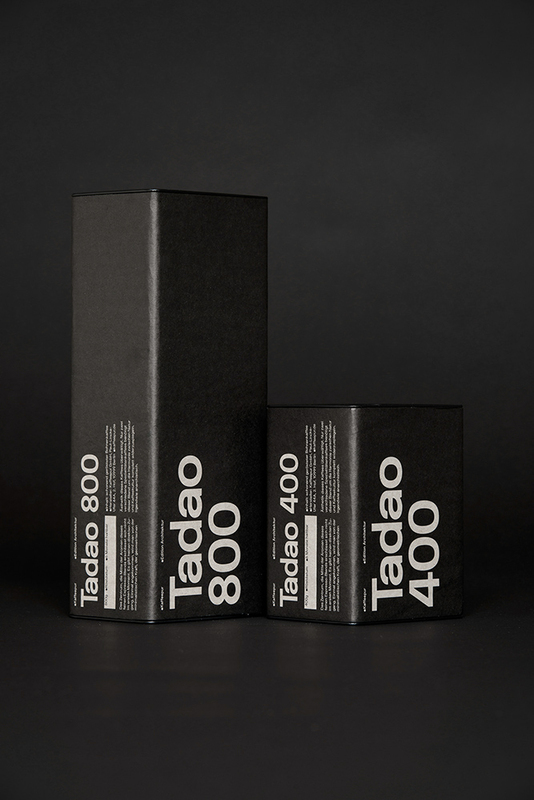 This series of four blends are dedicated to iconic modernist architects such as Le Corbusier, Ludwig Mies van der Rohe, Oscar Niemeyer and Tadao Ando.